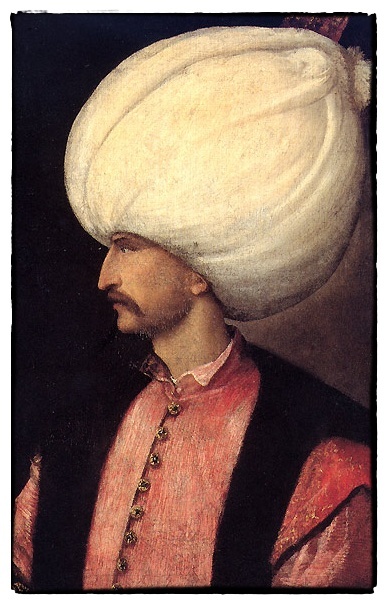 You are currently browsing articles tagged Suleyman the Magnificent. We have Suleyman the Magnificent's paranoia to thank for the invention of the meze. “Apparently, times were tough in ancient Persia, because a successful ruler had to employ personal food tasters if he wanted to stay alive past the midnight snack. When Sultan Süleyman the Magnificent’s Ottoman forces conquered the Persian Safavids in 1538, the Sultan took the idea of tasters home with him. Thereafter, Süleyman’s staff of çesnici (taste) slaves were given small plates of food samples, known by the Persian word, meze, meaning pleasant, enjoyable taste.